Hello, my name is Damon Evans. 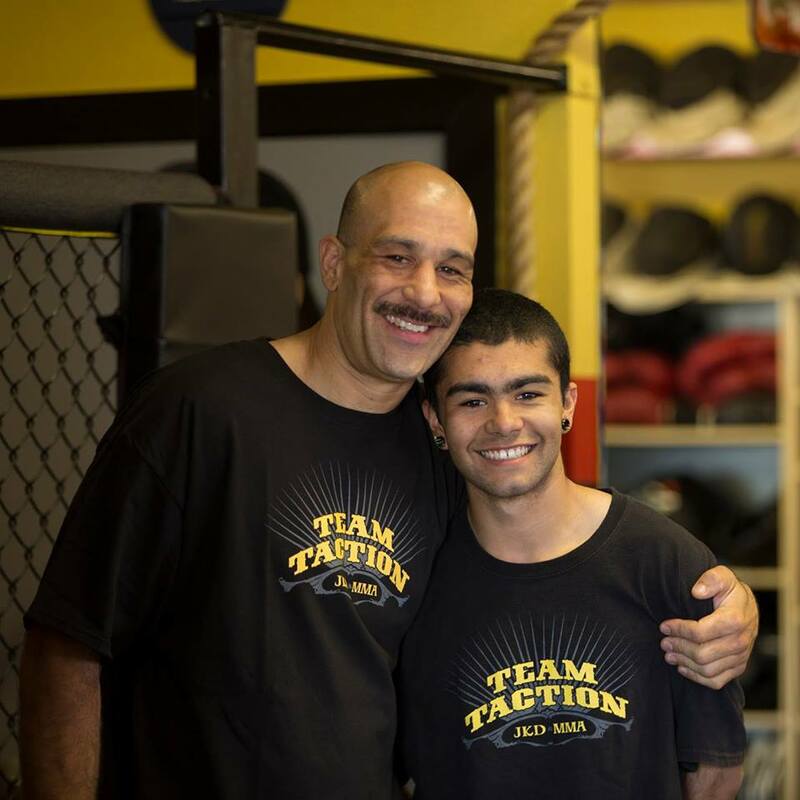 I am a father, an Instructor, and I have over 20 years of experience in the arts of fighting for both the street and the ring. I have trained with martial arts masters of various styles across the world and exchanged both friendship and knowledge with countless military, police and high risk situation personnel. 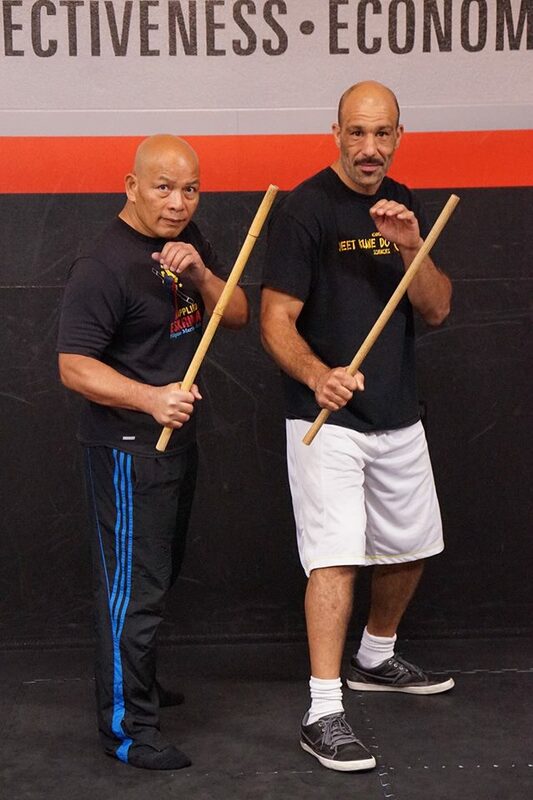 Though I am both a student and Instructor of numerous arts (both armed and unarmed), I base my fighting philosophy in the tenets set forth by Bruce Lee and his mindset known as Jeet Kune Do. Upcoming Certification by Taky Kimura (#1 Student of Bruce Lee). Learned from Ip Ching's head student Albert Chan (of Ip Man). Learned/exchanged at Muy Sangha in Thailand. Southern Thia Style. Damon has been teaching me martial arts for over one year, and not only does he teach fighting skills, but temperance & restraint as well. He has taught me to be a fighter, yet he also believes the best way to win a conflict is to avoid a conflict. In 1994 I was introduced to, and started training in, Bruce Lee’s martial art of Jeet Kune Do. I simultaneously studied several other styles of martial arts over a period of about 6 years. For this period I dedicated myself fully to becoming the best possible martial artist I could. In 2001 I decided to open my own martial arts school and shortly after became certified by Paul Vunak in Jeet Kune Do Concepts. I am currently undergoing intense study for my second certificate in Jun Fan Jeet Kune Do. This certification is with Bruce Lee’s Best friend and oldest student Taky Kimura. Contact us Today and Start Learning! Or simply show up to class!